Our company is full of experience to engaged in offering Textile Machine parts.Our offered product is widely acknowledged by our esteemed clients for its high strength and optimum performance. It is subsequently checked by our experts, to deliver a defect-free range at the clients end. We have a great reputation in the market for our machines' technology,high performance and timely deliveries. Looking for ideal Gas Connector for Two-For-One Twister Manufacturer & supplier ? We have a wide selection at great prices to help you get creative. All the Gas Connector Part are quality guaranteed. 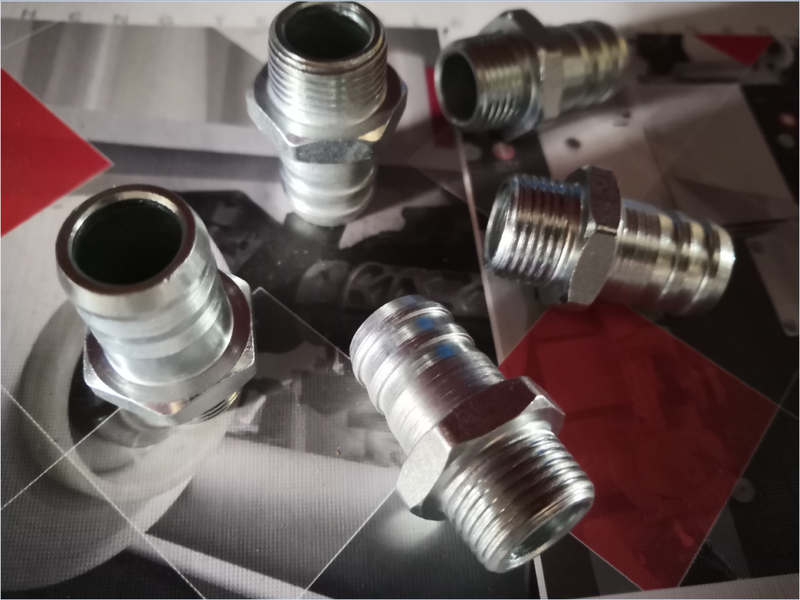 We are China Origin Factory of Gas Connector Accessory. If you have any question, please feel free to contact us.